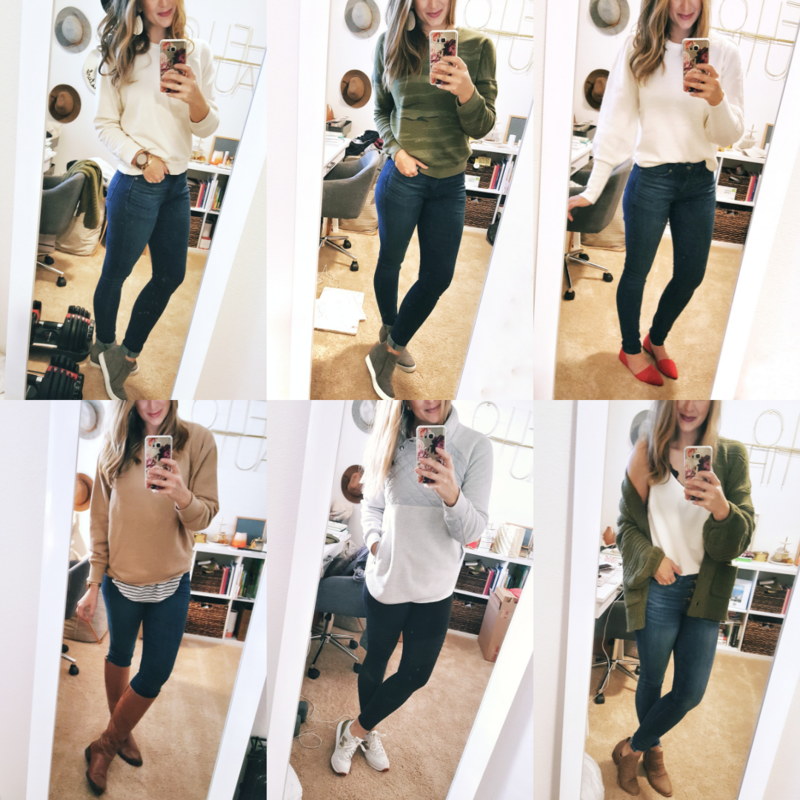 Have you been to Target lately?? They have stepped up their fashion game – clothes, shoes, accessories, all of it. 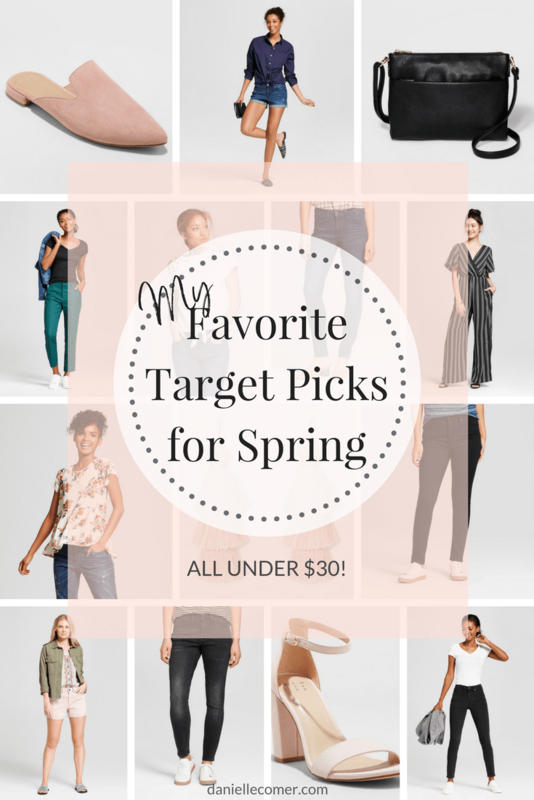 I went a couple weekends ago and wanted to share some of my favorite Target picks for spring – and bonus: they’re all under $30! So if you’ve been following me for any amount of time, it’s probably no secret that I love Target. Like love love Target. So much so that a few years ago when I lived 2 minutes from Target, Google asked if it was my place of work… not even joking. 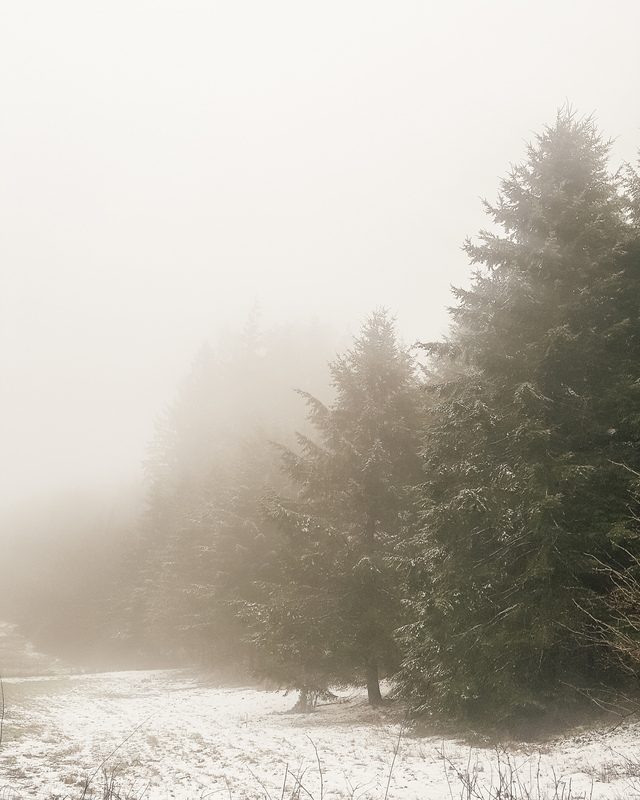 Needless to say, when I lived on the Oregon Coast with a Target more than an hour away, I went through some major withdrawals. However, the Target detox was good for me. And thankfully, our local Goodwill got in leftover Target merchandise so that helped ha! But now that I’ve moved, I’m only 10-15 minutes from one! Can I get an AMEN?? 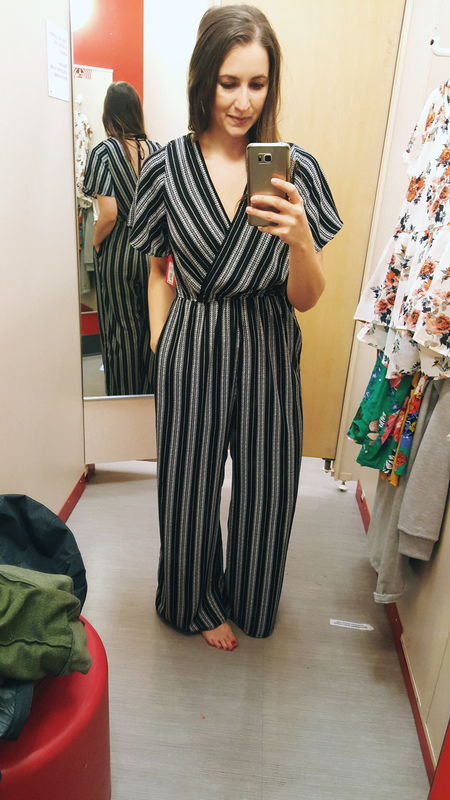 First things first – let’s talk about this jumpsuit. This jumpsuit is everything. 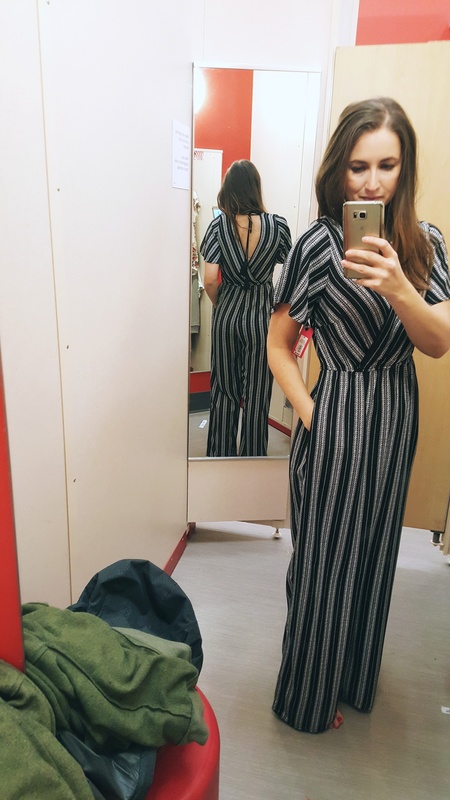 I almost didn’t try it on because I didn’t see my size at first. But I’m glad I kept digging. I’m wearing a size medium in the black & cream striped, but there’s also a super cute floral! You can’t go wrong with either, especially with it being only $29.99. And the back **all the heart eyes** I’ll definitely be wearing this to all the wineries and flea markets this spring and summer. These Universal Thread high-waisted black jeans are my new go-to pants. I even like them better than my all-time favorites, and they’re cheaper! Only $24.99! I’m wearing a 4/27 short. I grabbed the short by mistake, but ended up liking it best for an ankle-cut length. I’d also recommend trying a size down than your normal size, especially if you want a snug fit all day! 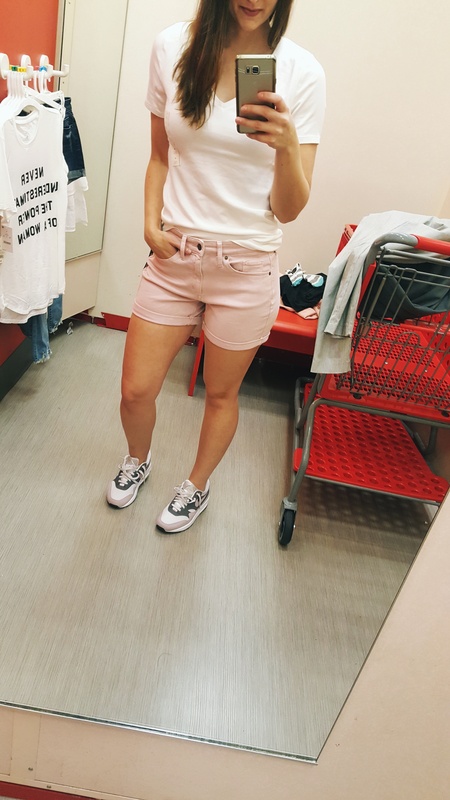 So, I usually hate shorts (I don’t like my legs, but we are working on that), but I decided to try these high-waisted blush shorts and I surprisingly didn’t hate them! They have a longer inseam, which I like, but the waist was a little baggy on me. (This is my usual problem with shorts – fit in my thighs, then too loose in the waist) So these will probably fit great for most and at a great price – only $16.99! Same story for these shorts 🙂 except they’re mid-rise. They fit my waist a little better too! 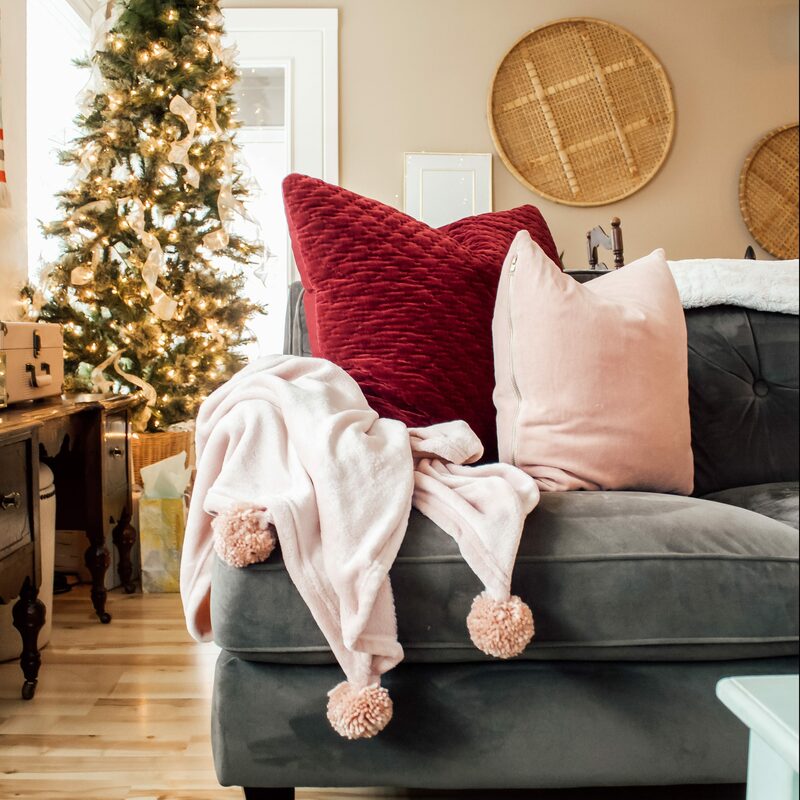 I loved these blush mules – comfortable, cute, and stylish? Sign me up! And at only $22.99, they’re also a steal. Want a shorter heel? Try these in taupe and black – they’re only $24.99! 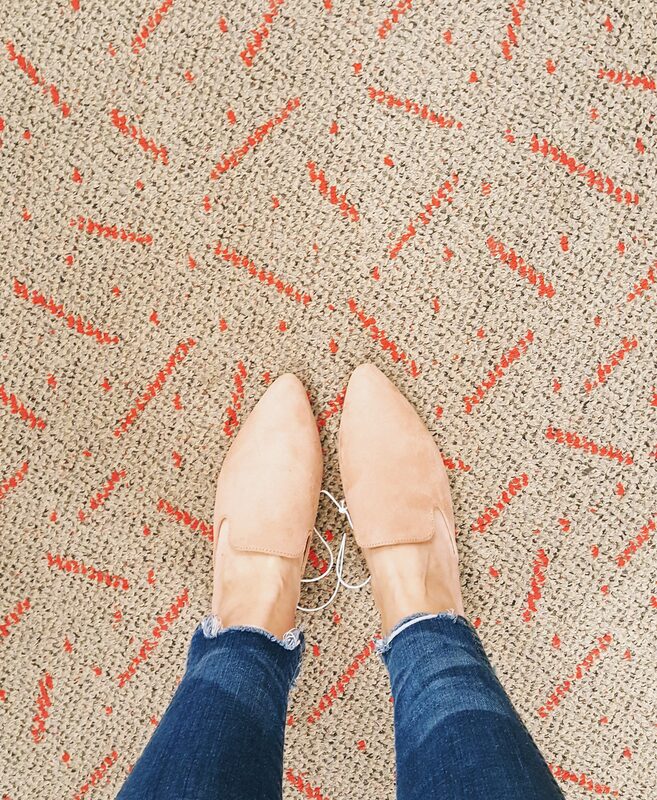 My favorite Target picks for spring from the accessories department? Sugarfix by BaubleBar tassel drop earrings in light pink for $12.99 and this black crossbody purse for only $17.99! 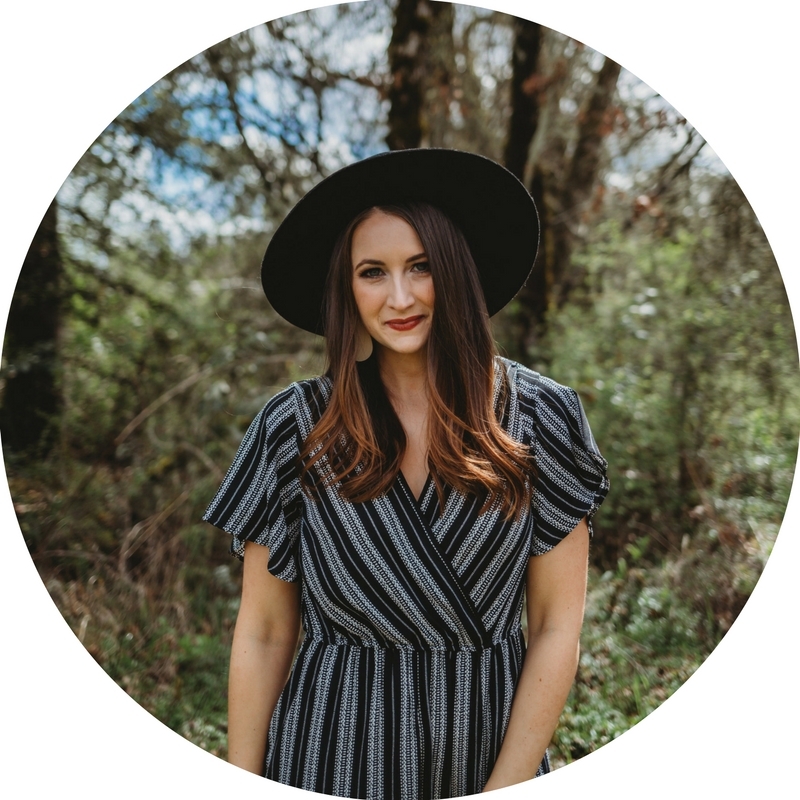 The earrings are super light so you can wear them all day (and night if you wanted to), and the crossbody purse looks more expensive than it is and provides a lot of space to hold all your necessities. Don’t forget to use your REDcard to get an extra 5% off, plus free shipping! Don’t have a REDcard? Apply for one today and start saving! If you’re already shopping at Target (daily, weekly, any at all), then you should have a REDcard! You get 5% off all your purchases (even at the Starbucks!) and FREE SHIPPING. And sometimes FREE 2-day shipping. FREE SHIPPING, Y’ALL. That in itself saves you lots if you’re an online shopper or don’t have a Target near by (aka me all last year). GO APPLY TODAY! REDcard holders will have early access for the new HunterxTarget line coming out April 14th! REDcard holders can shop as early as April 7th! Okay, I’ll get off my Target REDcard soap box now 🙂 Happy Friday eve, loves! 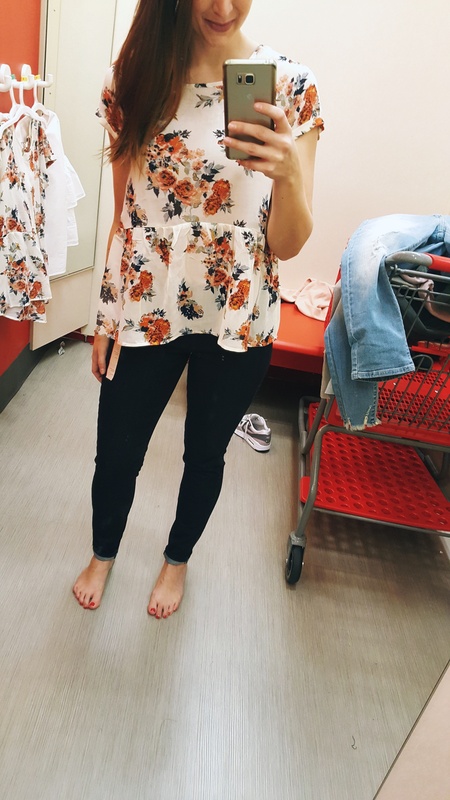 What are some of your favorite Target picks for spring this year? Did I miss anything?? Tell me in the comments below! Fun!!!! I saw that Universal Thread line last time I was there and just swooned. Jumpers! Love it!